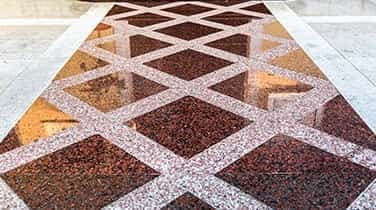 Our comprehensive Commercial Marble Cleaning in Hallandale can restore even the most neglected marble surfaces at your business. Marble floors and stairways, in particular, may begin to appear full and faded with heavy foot traffic. If you notice etching on marble countertops, it could be caused by acidic substances that were absorbed deep into the pores of your stone. 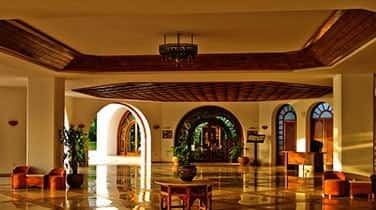 AAA Marble Care can send a qualified natural stone care specialist to your commercial space for a thorough and complete cleaning and restoration based on your needs. Licensed, bonded, and insured, our family owned and operated business is known for our cost-effective rates and fully guaranteed work. Call today for a FREE consultation to get started. We will never leave behind a mess, lingering odors, or damages to your property - only stunning marble like you've never seen it before. Marble is a strong and durable material which can add great beauty, functionality, and value to any commercial space. 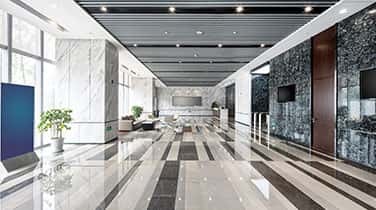 Whether you are looking for commercial marble cleaning in Hallandale for your countertops, floors, walls, vanities, showers, tubs, headstones, fountains, balconies, pool decks, or any other decorative objects, we can utilize modern machinery and high quality precision tools to enhance the natural color of your stone, remove haze, fix dullness, eliminate stains and discoloration, and repair scratches and cracks. When we have finished, your marble will appear brand new again, with bright vivid colors and an unmistakable shine. Call for your FREE consultation. 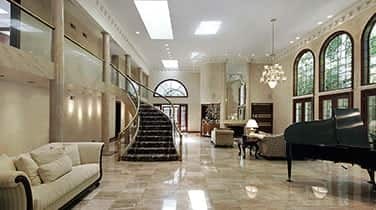 AAA Marble Care is qualified and experienced to restore and preserve both marble and granite found indoors or outdoor.